Many of the pension files I explore contain one or two particularly interesting documents or pieces of evidence. These tend to be historically eye-catching in their own right, but also always served a very specific purpose in the case being built by a prospective pensioner. Such documents were usually included to provide proof on a particular aspect of a claim, be it evidence of marriage, the age of children, the use of an alias, or provision of financial support. I want to highlight some of these documents in future posts on the site, as part of a series which I am calling Document Focus. 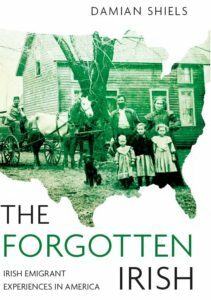 The first of these relates to the efforts of Irish emigrant Catharine Donovan to prove both the service– and the fate– of her youngest child. 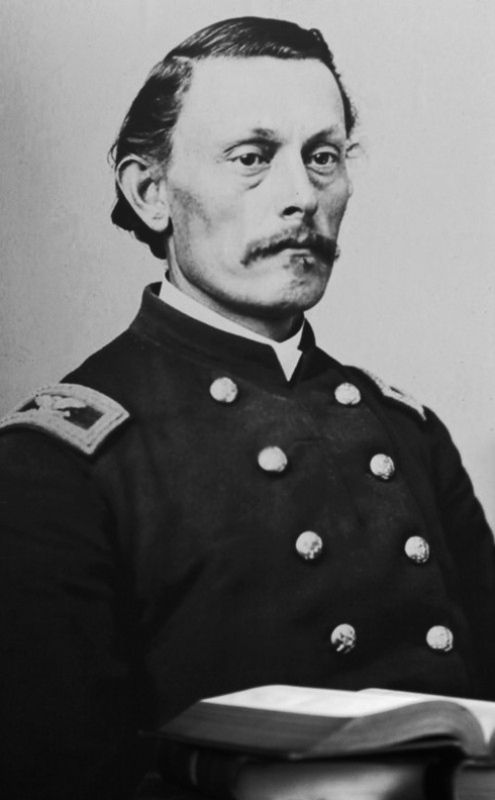 In addition to Quinn, Fee and Kief, First Sergeant Orville Eddy and Second Sergeant George Tappin also confirmed Joseph’s death, while the regimental surgeon James Westfall gave a statement to say he was “missing and supposed killed in action before Richmond Va. October 13th 1864”. Against such weight of evidence it was clear beyond any doubt that Joseph Donovan lost his life at the Battle of Darbytown Road. Catharine’s pension was duly approved. 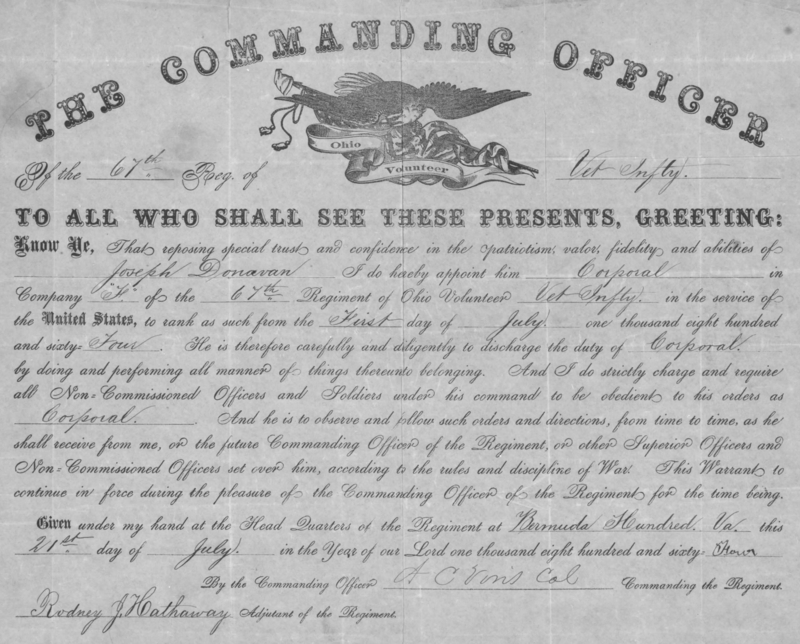 The warrant promoting her young son to Corporal in 1864 survives to tell part of the story of not only his life and death, but of her efforts to prove his fate (12). WC66868. Widow’s Certificate of Catharine Donovan, Dependent Mother of Joseph Donovan, 67th Ohio Infantry. WC41006. Widow’s Certificate of Mary Ward, Widow of Thomas Ward, 67th Ohio Infantry. 1860 Federal Census. 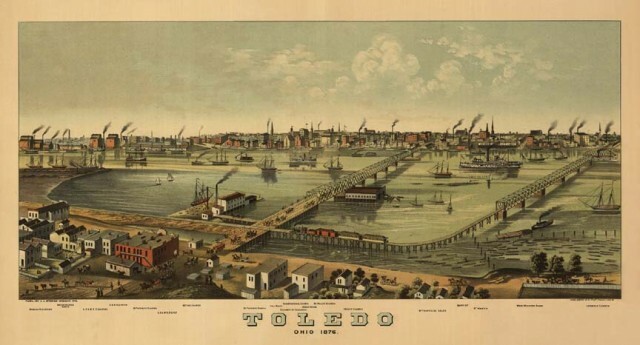 Toledo, Lucas, Ohio. 1900 Federal Census. Center, Wood, Ohio. 67th Ohio Infantry, 1922. 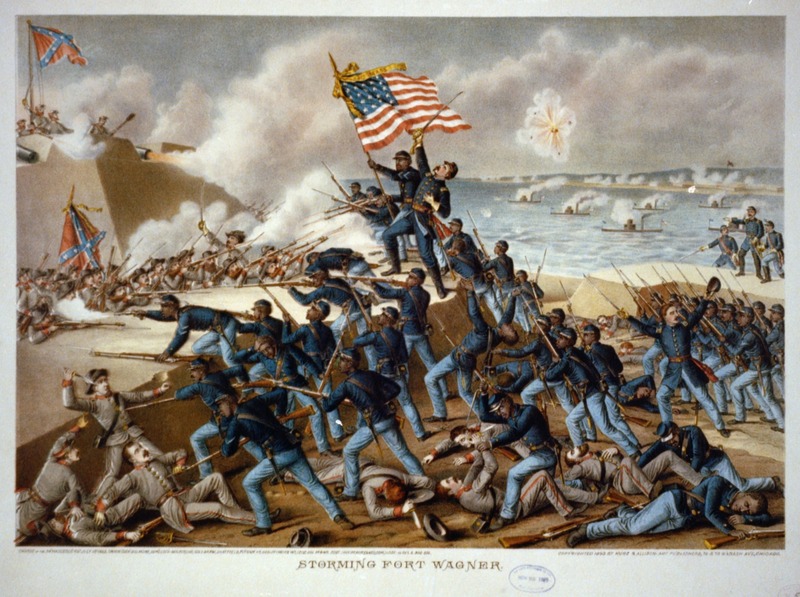 The Sixty-Seventh Ohio Veteran Volunteer Infantry: A Brief Record of its Four Year Service in the Civil War 1861-1865. Official Records of the War of the Rebellion Series 1, Volume 42, Part 1. Reports of Col. Francis B. Pond, Sixty-second Ohio Infantry, commanding First Brigade, of operations August 13-16 and October 13. Clark, Charles M. 1889. The History of the Thirty-Ninth Regiment Illinois Veteran Volunteer Infantry (Yates Phalanx) in the War of the Rebellion 1861-1865. Curry, W.L. 1898. Four Years in the Saddle: History of the First Regiment Ohio Volunteer Infantry. Suderow, Bryce 2012. “An Ugly Looking Chance for a Charge”: The Battle of Darbytown Road, October 13, 1864. Available at The Siege of Petersburg Online. The Siege of Petersburg Online. Alvin Coe Voris Find A Grave Memorial.